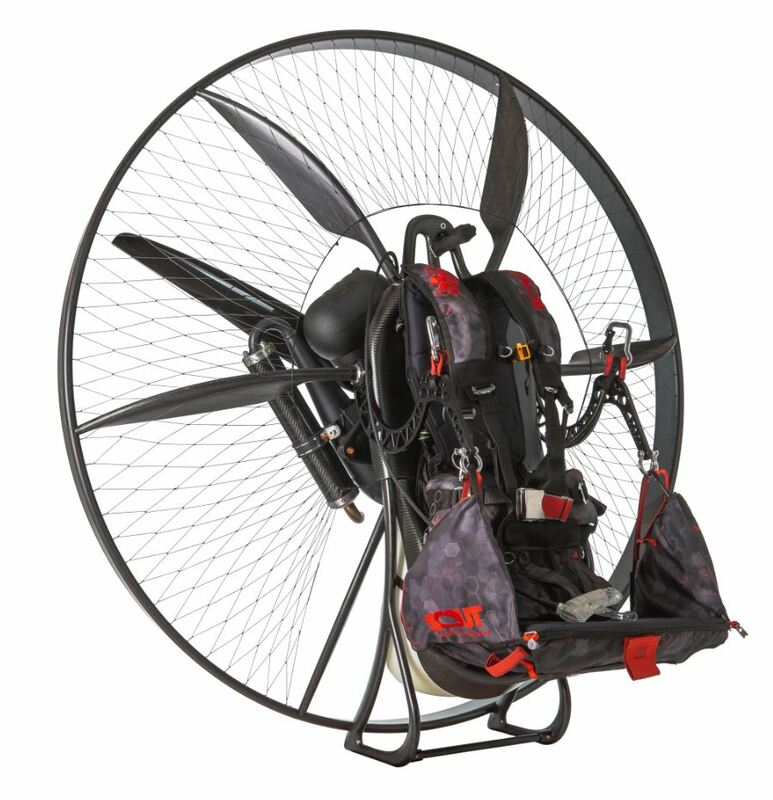 True adventure aircraft, full carbon fiber with a bunch of new features never seen before on a paramotor and equipped with all you need for your big adventure. We replaced aluminium and steel with carbon fiber and replaced the tubes with proper airfoil profile. We have defeated torque steer while other take it for granted. This how we have designed a machine so intuitive that you can fully focus on your flying experience. 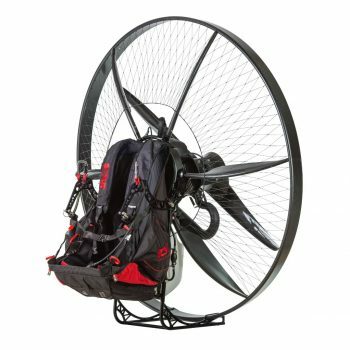 Traveling with a paramotor may seem difficult or even impossible. Flying on your own on an unknown place might seem dagerous….but we made it easy (possible may sound more tempting, easy sounds to… easy ) for you. Join our guided trips and have the best holiday of your life. We are not here just to work, pay bills and die! Choose your adventure now! No one has ever done anything like this before. Never ever there was an opportunity for regular pilots get sponsored. And yes, it seemed impossible but we made it real. 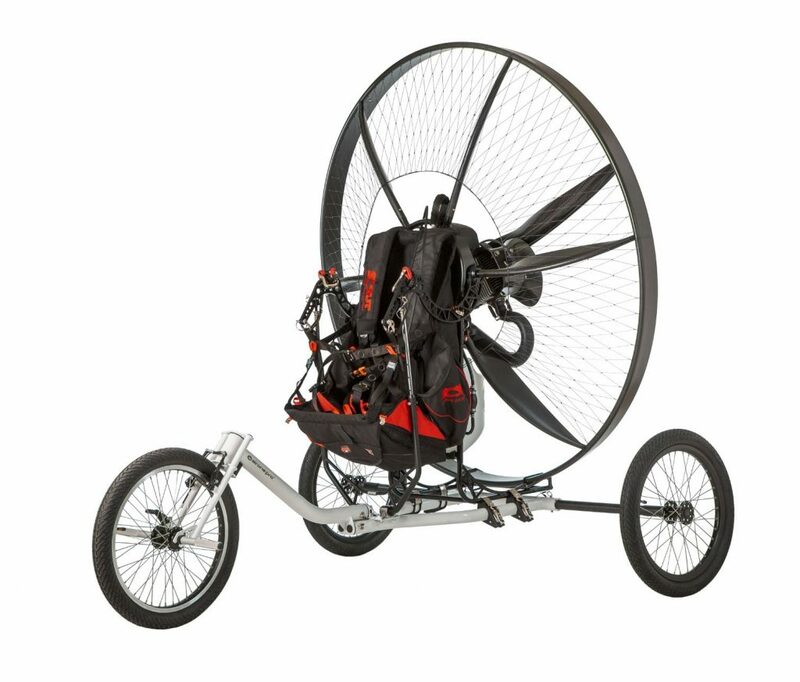 AdventureWingman.org is a non-profit fund with estimated budget of 20,000 EUR for 2019 to sponsor paramotor adventures. 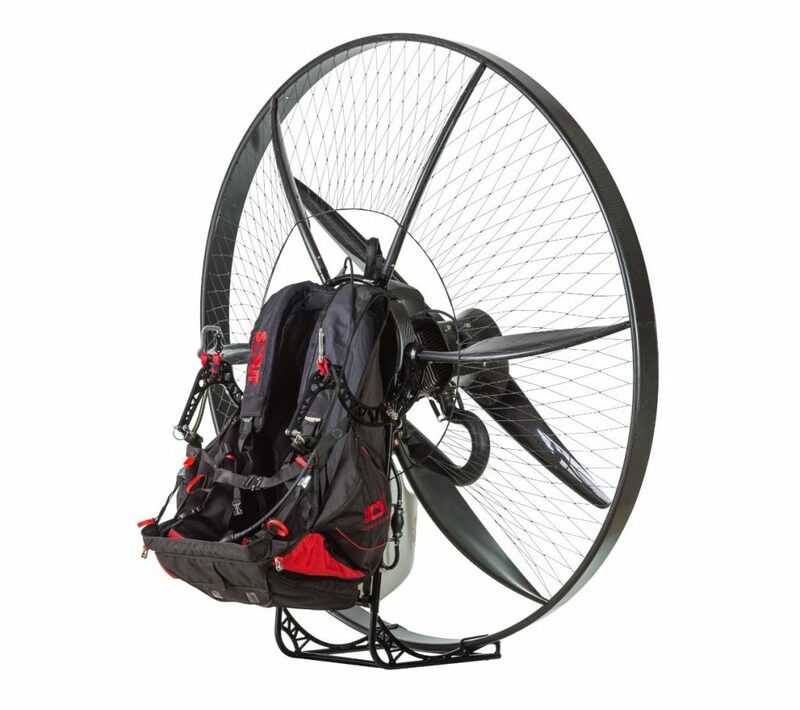 Now it’s your turn: What would be your challenge to become a Paramotor Hero? 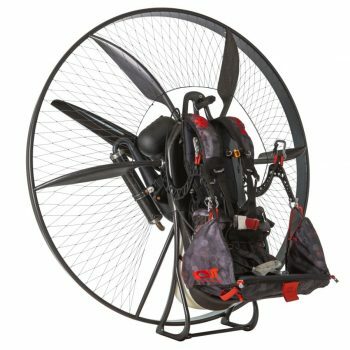 No, paramotors are not same by far! There are big differences. Why would we share years of research and development publicly? Because we know that you need to understand your aircraft perfectly in order to be a perfect pilot. And to be a satisfied customer.